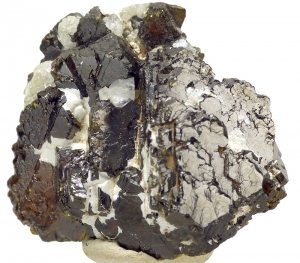 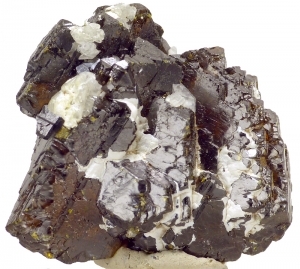 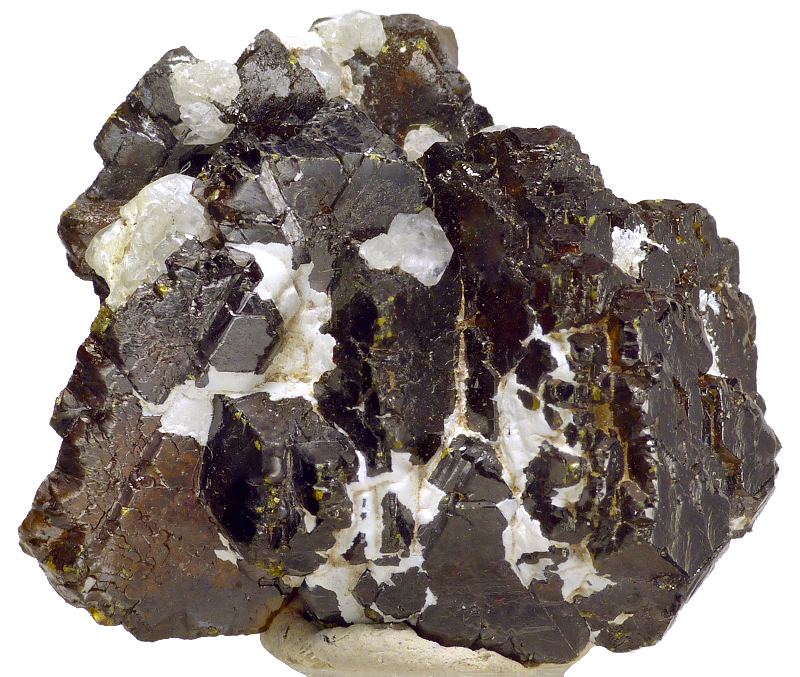 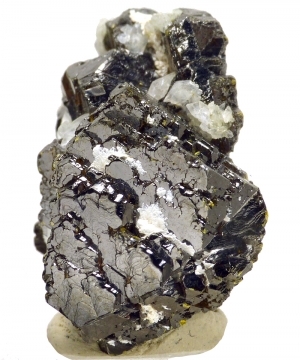 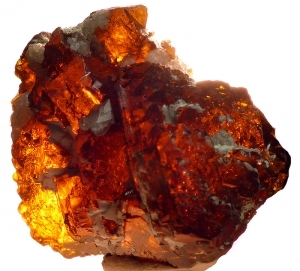 Are you sure you want to buy Sphalerite GEMMY Morocco for $50.00? Unusual, translucent gemmy floater sphalerite from Ait Ahmane, Bou Azzer in Morocco. 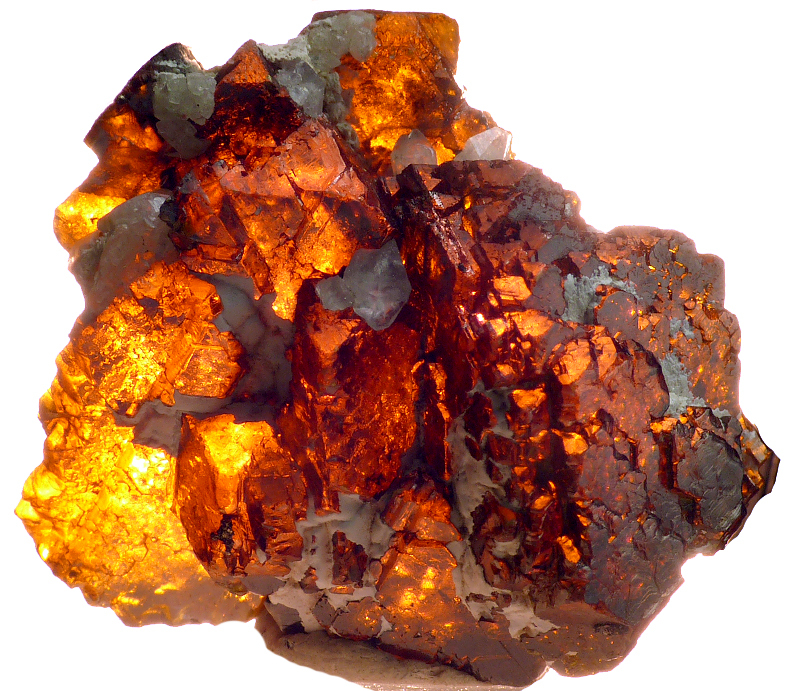 Great color when backlighted. Great and unusual for the location!